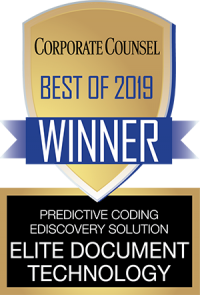 For many law firms and corporate legal departments, eDiscovery projects can quickly scale to a size that can be difficult to manage in-house. The volume of data can grow with discovery of new relevant information, staffing can change, or in-house technology does not meet the needs of the case. Your team needs an analytical advantage when tackling these large cases. 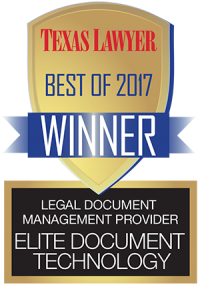 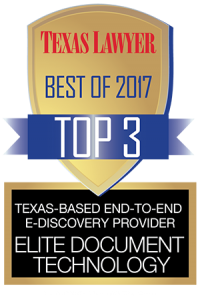 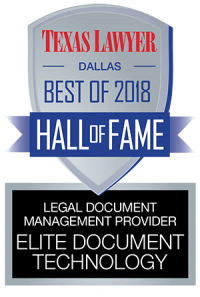 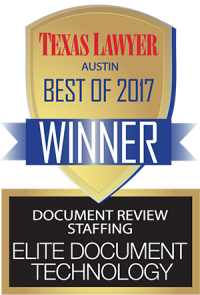 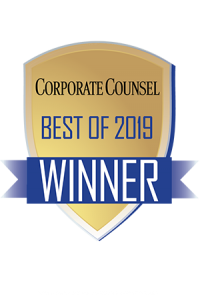 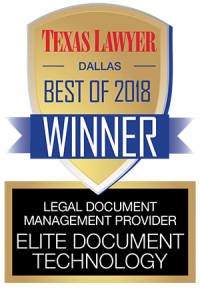 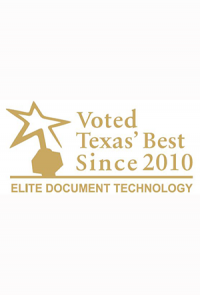 Elite Discovery’s managed attorney review services increase accuracy, boost defensibility and lower the cost of document review. 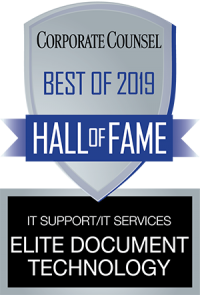 We combine our deep analytical expertise and tools with licensed review attorneys, experienced project managers and current technology to successfully navigate every aspect of a document review – no matter the size or complexity. Engage with Elite Discovery for managed attorney review on your next project.